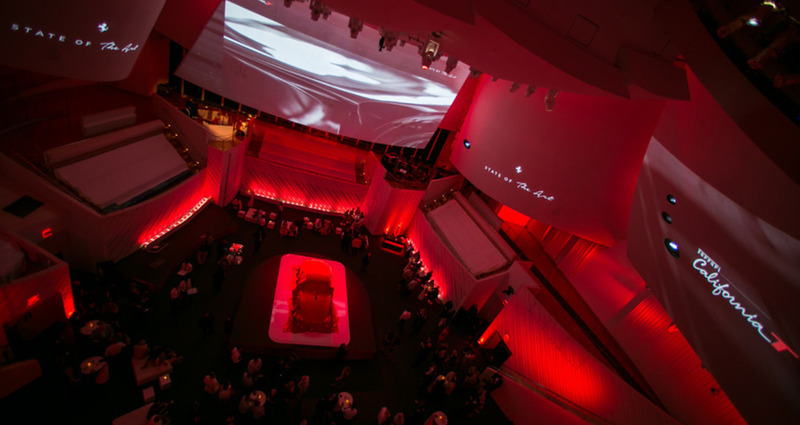 Our solution was to show the car in a new light positioning the California T as a work of art showcasing pillars of design, innovation and performance within the overall organizing idea, “State of the Art”. 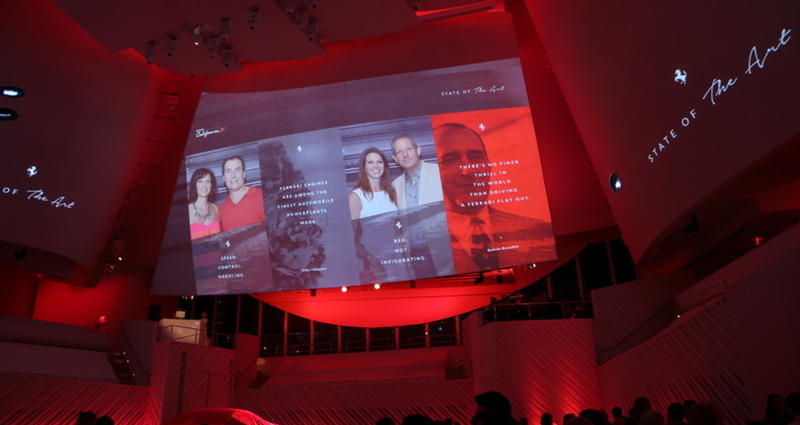 The campaign encompassed all marketing efforts; from digital touch points and event experiences, to test drives and dealer marketing. 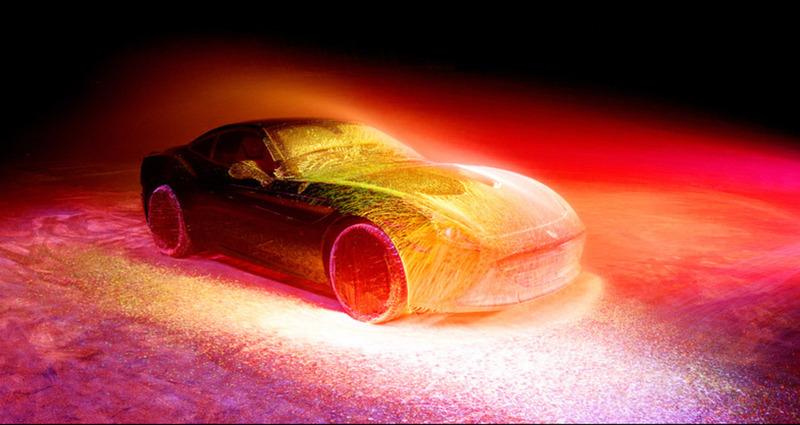 We needed to create a compelling story that prompted prospects to take a fresh look at Ferrari and the California T — a story that told the emotional side of Ferrari to complement the specs and horsepower figures. 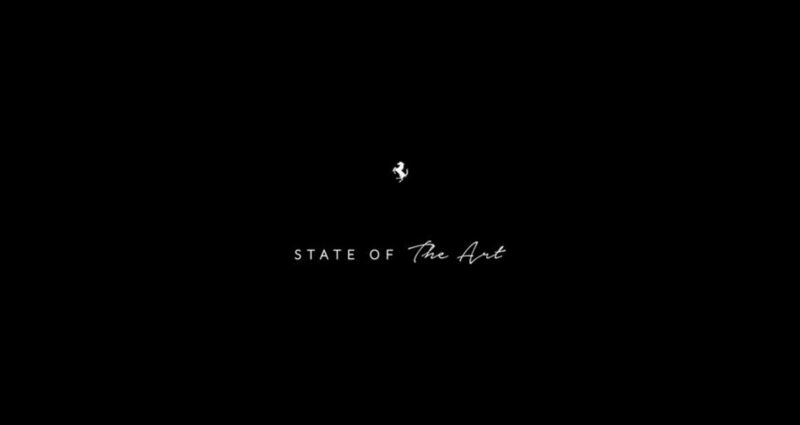 The State of the Art campaign was enthusiastically received both by the press and our target audience. We surpassed the first stage lead target by almost +30% and have over 900 leads to date, an impressive result for a car company that globally produces only 7000 vehicles a year. Campaign videos have over 2.3 million views and have been featured by over 250 international sites. 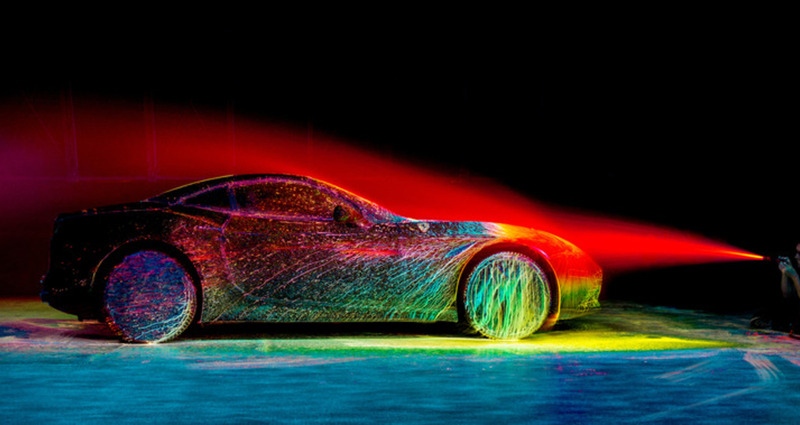 2014 was a watershed year for Ferrari. Their 60th anniversary in North America dovetailed with the release of their latest incarnation of the iconic Ferrari California. 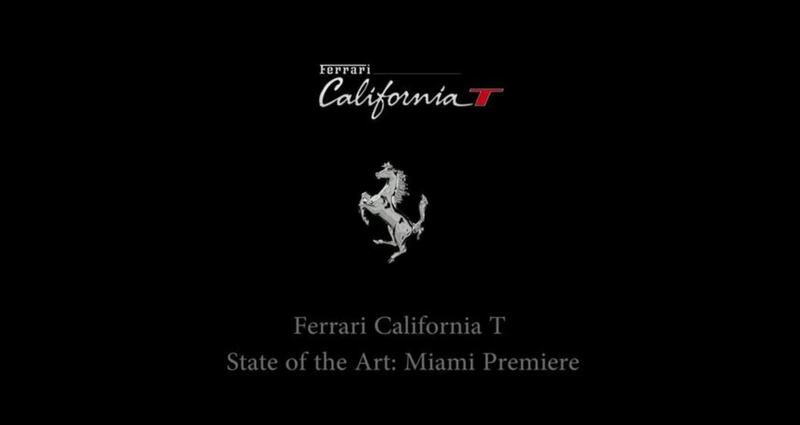 The redesigned California T is the first turbo Ferrari since the legendary F40. 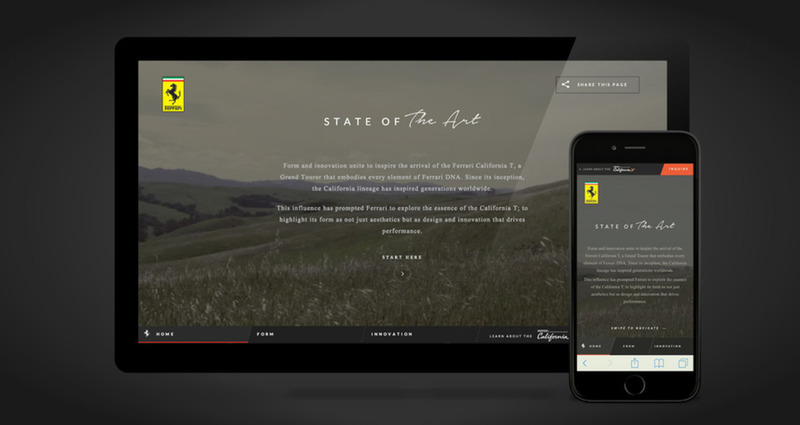 Ferrari North America had ambitious sales goals for the 2015 California T in the North American market and tasked us to do something they’d never really done before: Create a comprehensive digital and experiential campaign with a goal of driving new prospects to the brand. 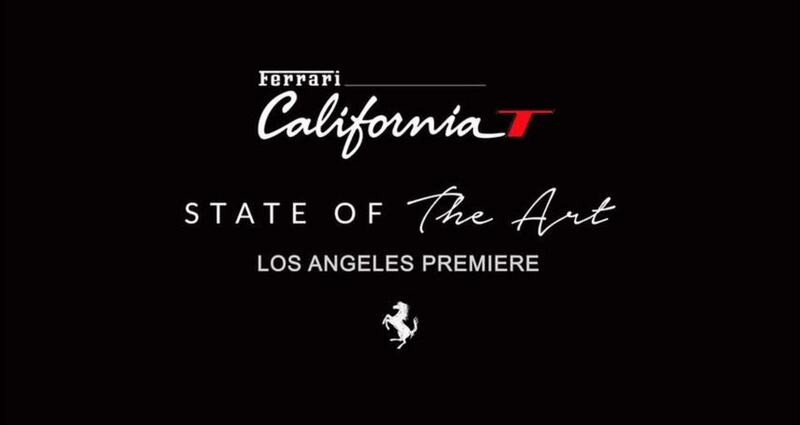 To add to the challenge, Ferrari won’t do traditional advertising.